Don't Miss The Final ArtMixes of 2017! We’re closing 2017 with a trio of ArtMix nights guaranteed to move, motivate and mystify! On Thursday, October 12, be wowed at ArtMix DARK CABARET, a celebration of the weirdly wonderful and the eclectically eccentric as NBC's The Voice contestant Kat Robichaud’s Misfit Cabaret comes to town for one night only! This splendiferous variety show centered around magical music and a cast of bawdy and beautiful performers will have you enraptured. Dance in the dark to DJ Katharos, check out cult film cuts all night long, and shop the Bizarre Bazaar, all while styling your dark cabaret look! Costumes and dress-play is always welcome, for those inspired by the dark closing in! Come together on November 9 for ArtMix RESIST, showing our shared strength with or without a ballot this year. Get down to music with a message featuring DJ Rock Bottom, the conscience lyrics of Karega Bailey with Mino Yanci, and the live FLOW musical experience combining underground hip-hop lyricists with brazenly brassy sound. Poet AndYes will drop some of Sac’s best spoken word and give all comers a chance at a hot open mic session. Join us for a night when we go guerrilla! Winter is coming, and in December, the Crocker’s own Queen of Boho, Aimée Crocker, will be our inspiration for this night of debauchery and fun, at ArtMix BOHEMIA! Delight in liquid passion, romantic interludes, and the joy of living life out loud. Snake charmers, fortune tellers, and tattooist Alycia Harr will all be on hand, and Unmata's tribal belly dancers are back by special demand. Take a trip through the mystical, fantastical world of the famed Crocker heiress as we celebrate her 153rd birthday in wild style. 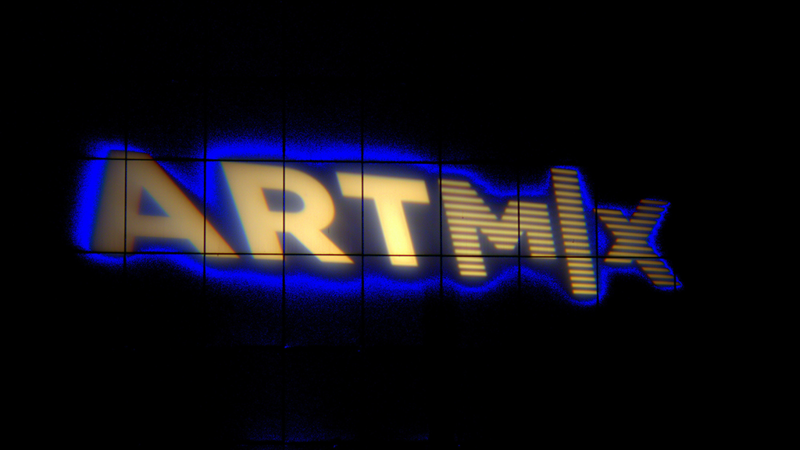 ArtMix at the Crocker is every second Thursday of the month, geared for adults 21-and-over. Now open later: join us from 6 - 9:30 PM!